Cassie Willaert is a Sports reporter for The Oracle and a reporter for The Canvas Magazine. 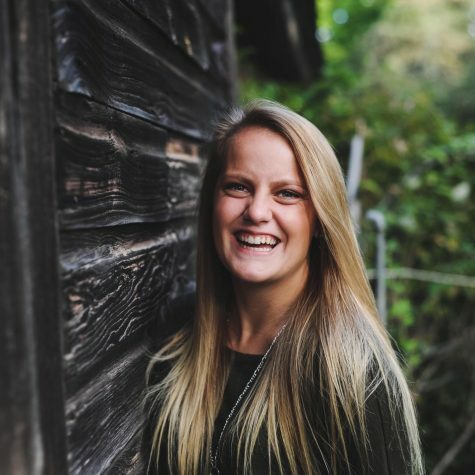 She is currently an English (Professional Writing and Rhetoric) and Flexible Curriculum Journalism Major at Hamline University along with a Minor in Communications. She received an internship at Tiger Oak Media Publications where she published several articles during August 2017 through April 2018 and also Freelances for RiverTown Multimedia where she writes mostly for Bridal/Wedding Magazines.